We have NEVER seen one of these sites rank well for dentists in competitive areas. This is because they lack detailed SEO features needed for a website to show up well in local searches. 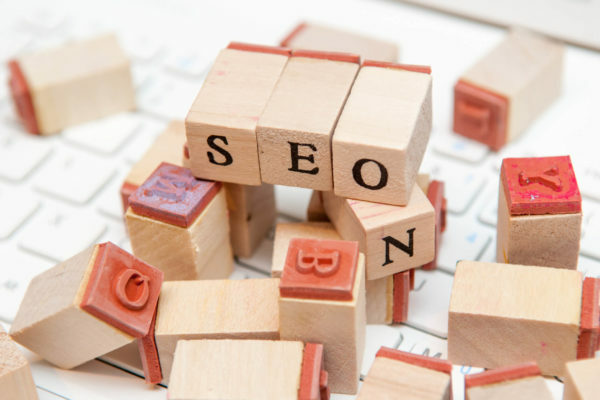 Wix and Squarespace are far less customizable from an SEO perspective, which really limits your potential SEO impact. This can be bad news for dental practices trying to obtain more local patients. The bottom line: is that if you use a drag-and-drop site builder, then you will not show up well in local search results – especially in dense, competitive markets. 2 – Not all site builders are responsive. Most DIY site builders are using old coding instead of the newest, mobile-friendly design. If your dental website is not built with a responsive design, then it can hurt your practice in a number of ways. In America alone, 71% of all minutes spent online are done so from a mobile device. Additionally, Google now takes a mobile-first approach when they deliver search results. This means that sites that aren’t mobile-friendly get pushed to the back pages of search results, while mobile-friendly sites show up much higher. Even DIY builders that offer a mobile option usually only feature a trimmed-down, less than ideal view of your website. 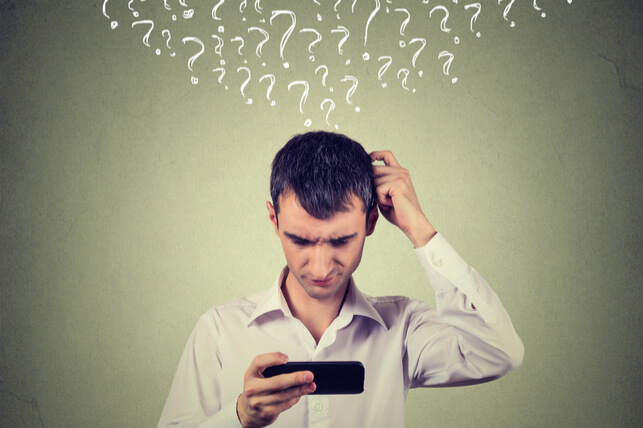 Non responsive websites can leave your online audience confused, and give a poor impression of your practice. If you’re looking to really compete with other dentists in your market, then you must have a responsive site. Unfortunately, many DIY site builders don’t offer responsive options, or the customizable features needed for a beautiful mobile browsing experience. 3 – Not all websites are dental websites. Most drag-and-drop site builders are designed for commerce like pizza shops, craftsmen, artists, and photographers – not dental practices. Additionally, the success of a DIY site relies upon the expertise of the person creating it. While you could get a functional website up-and-running by yourself with limited help, you don’t get the benefit of working with someone that has experience in doing just that. As a pediatric dentist, you understand the importance of a specialist – your online presence is no different. You need someone with marketing experience to build your website so that it is in line with your brand, and is optimized to the full extent. 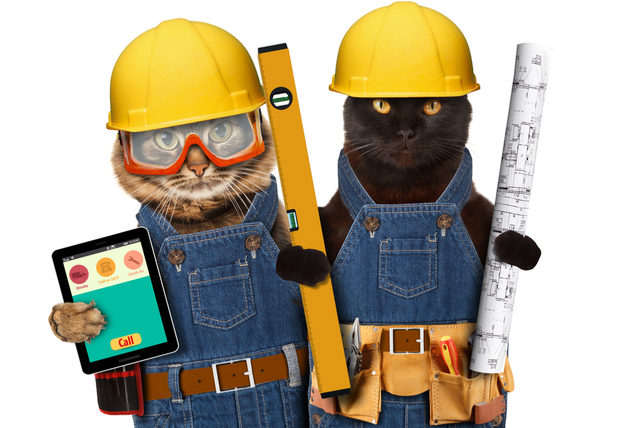 These cats are adorable, but should probably not be trusted with a construction job. After all, you could ask your electrician to give you a route canal, but would you? Click here to learn more about fully optimized dental website built by experienced professionals. 4 – Templates can be good looking, but there is still a lot of room for design error. You wouldn’t trust an amateur dentist with your oral health, so why would you do that with your branding? Your dental practice brand is tantamount to online success, and there’s a lot to consider during your branding process – far beyond your logo and color choices. Today, online audiences expect a comprehensive, consistent brand experience. In fact, 48% of Americans expect brands to know them and help them discover new services that fit their needs. This is a huge opportunity for a dental practice, and it can’t afford to be risked with unprofessional branding. If you’re not considering your overall brand experience, and how it impacts your potential new patients, then you can lose online credibility and miss out on connecting with a large online audience. Click here to learn more about branding for dentists. 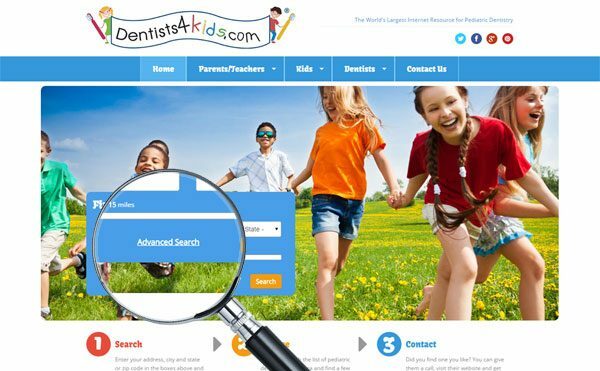 There are many options for building websites available online, but your dental practice should use the help of experts. Smile Savvy is the premiere digital marketing expert for pediatric dentistry, and we offer a variety of services that can help your practice thrive online and offline. Since 2000, our team has served over 1,500 pediatric dental practices in 48 states and 6 countries. Our websites are responsive and fully optimized, which helps our clients better connect with their local markets and succeed. Click here to learn more about our array of services, and how they can improve your dental practice.